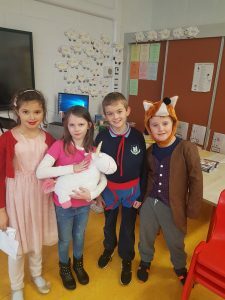 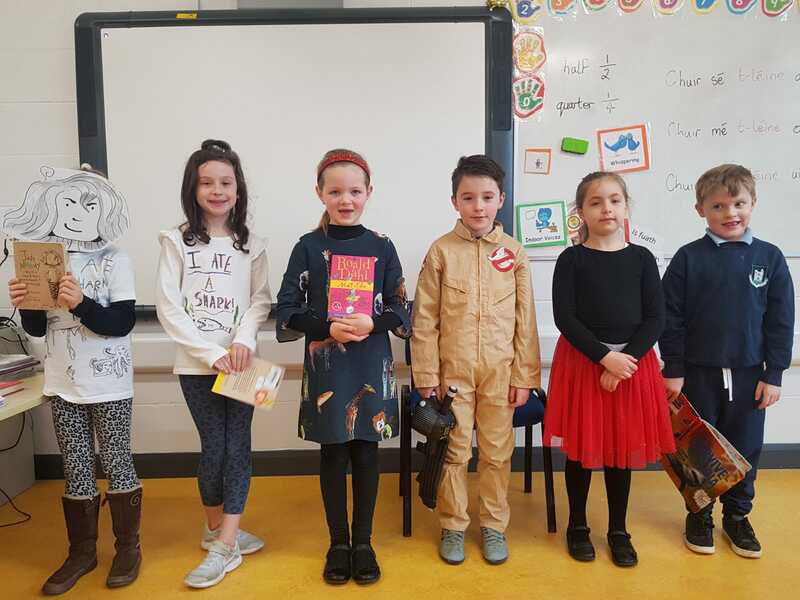 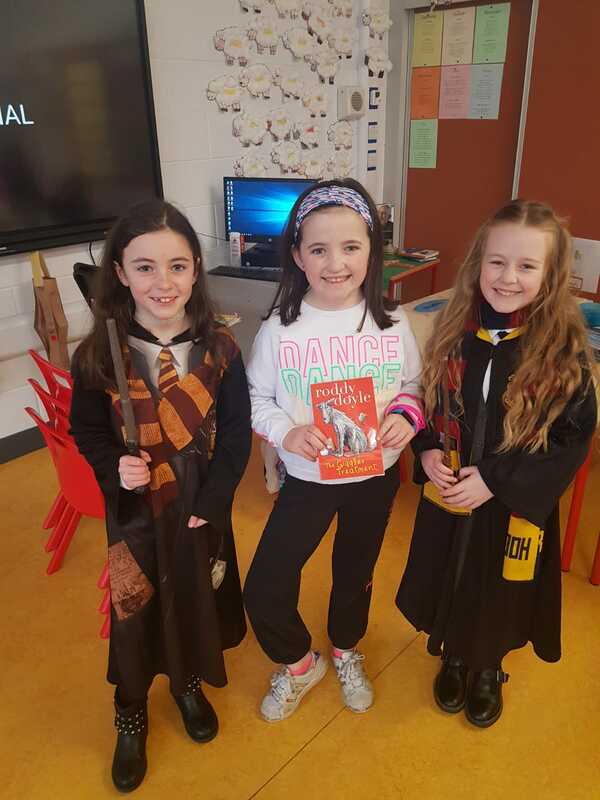 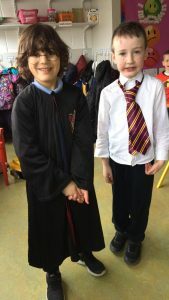 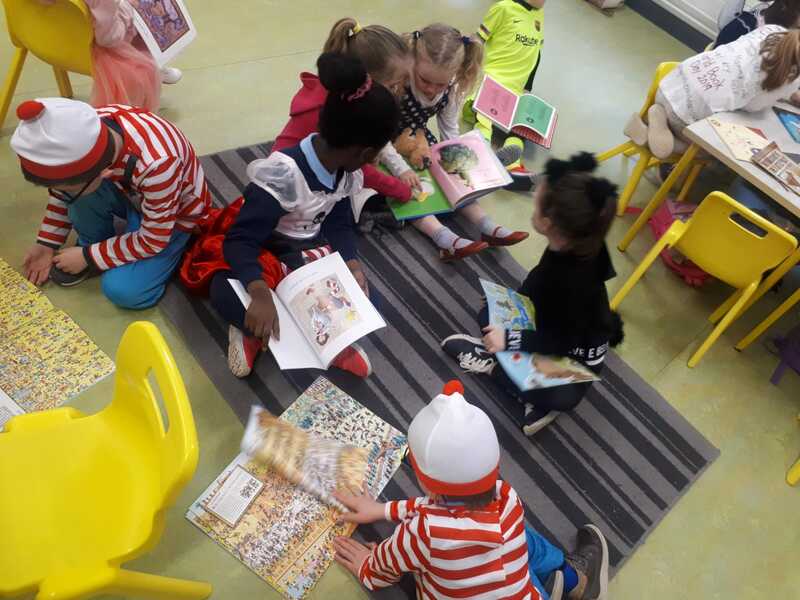 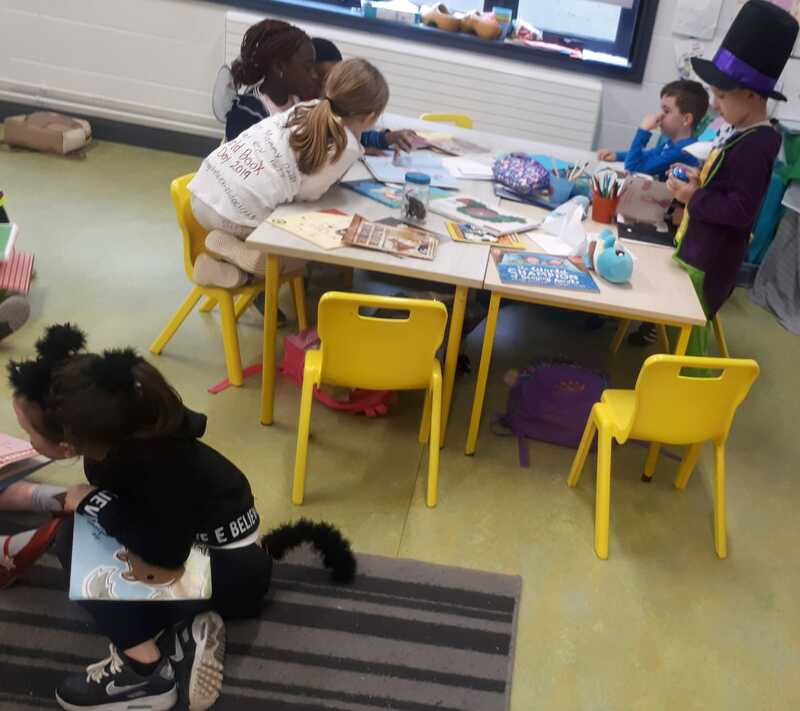 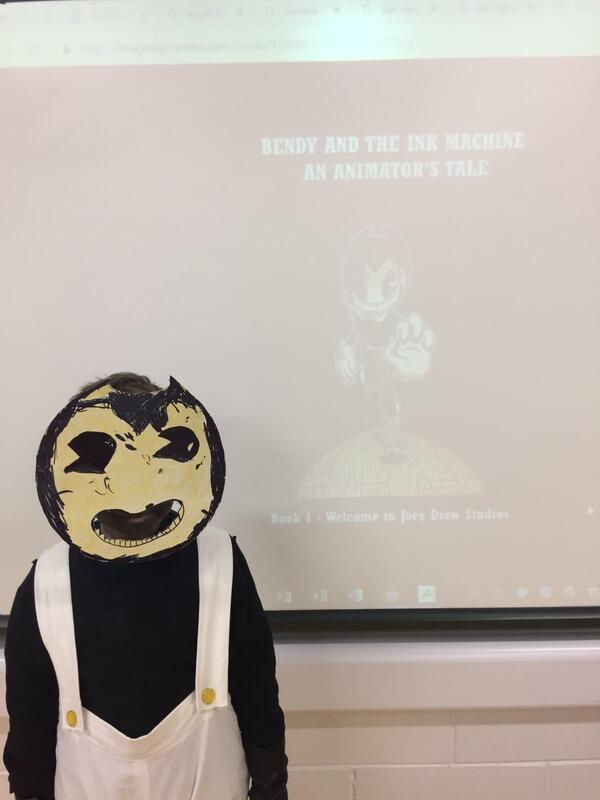 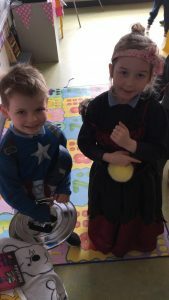 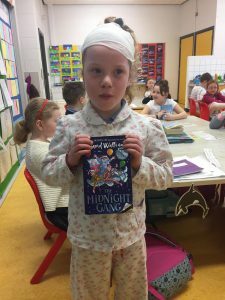 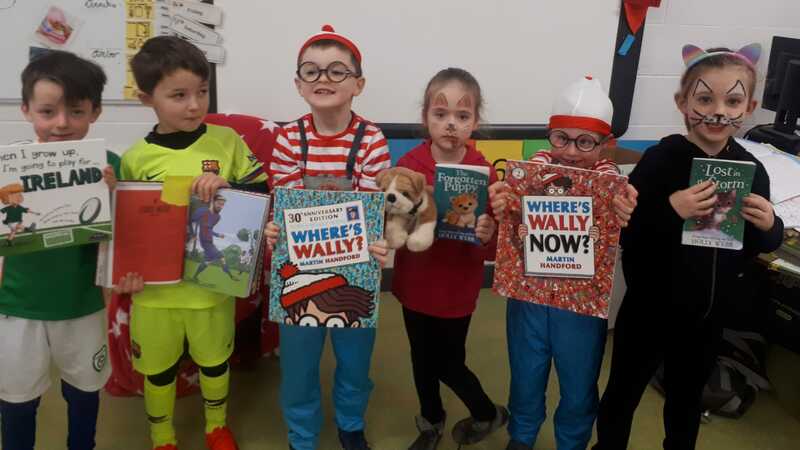 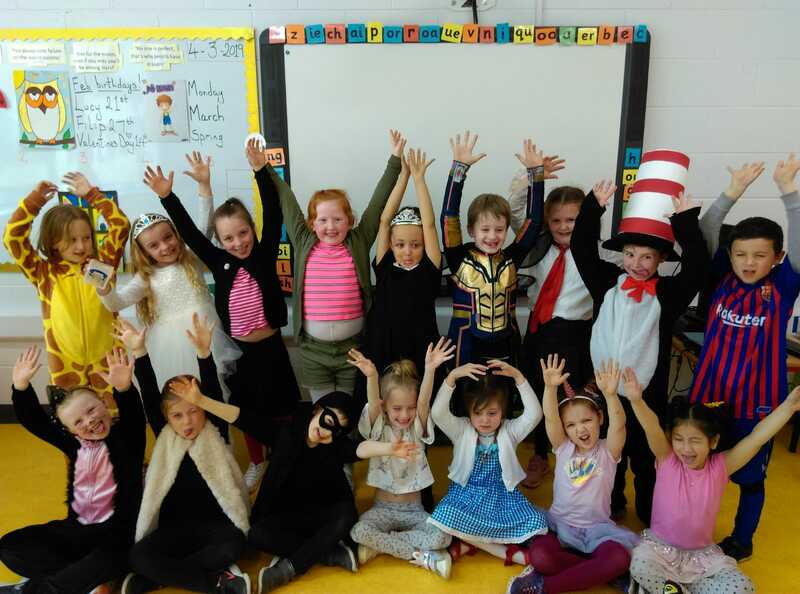 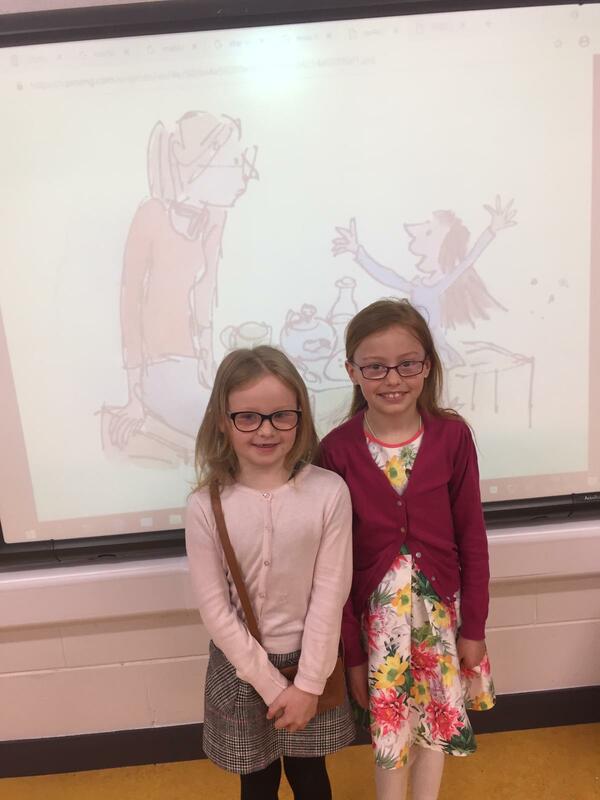 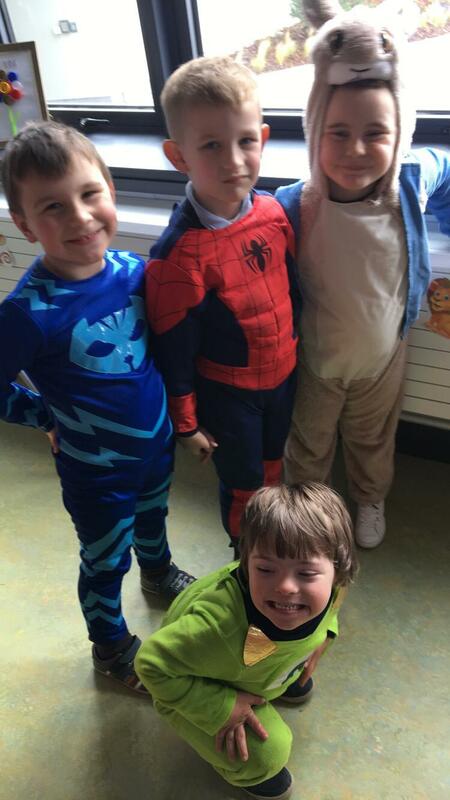 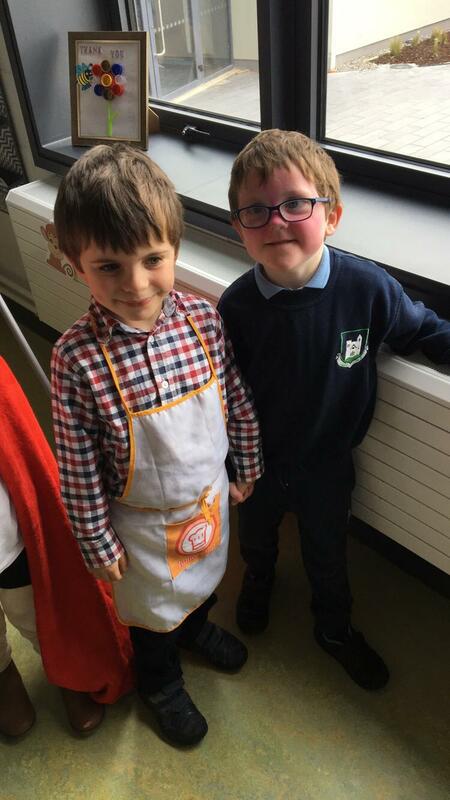 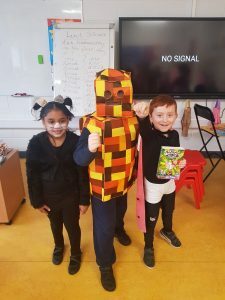 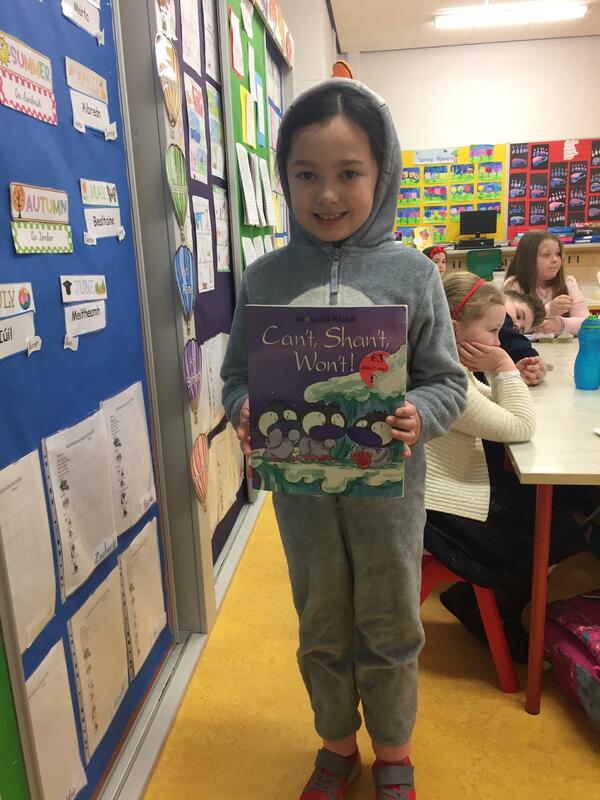 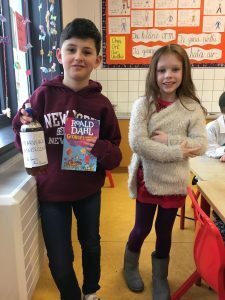 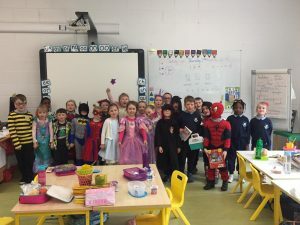 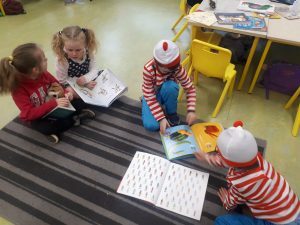 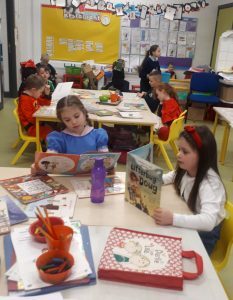 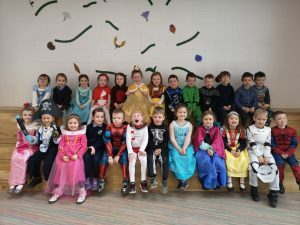 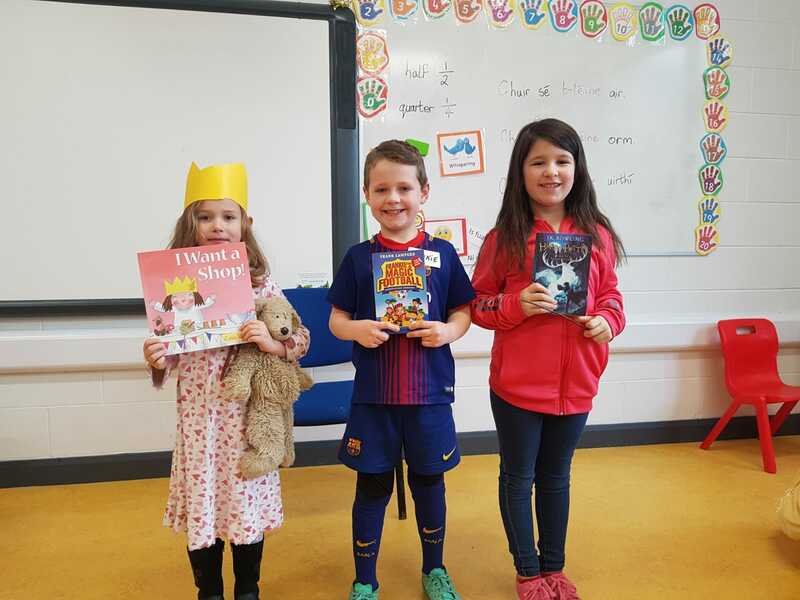 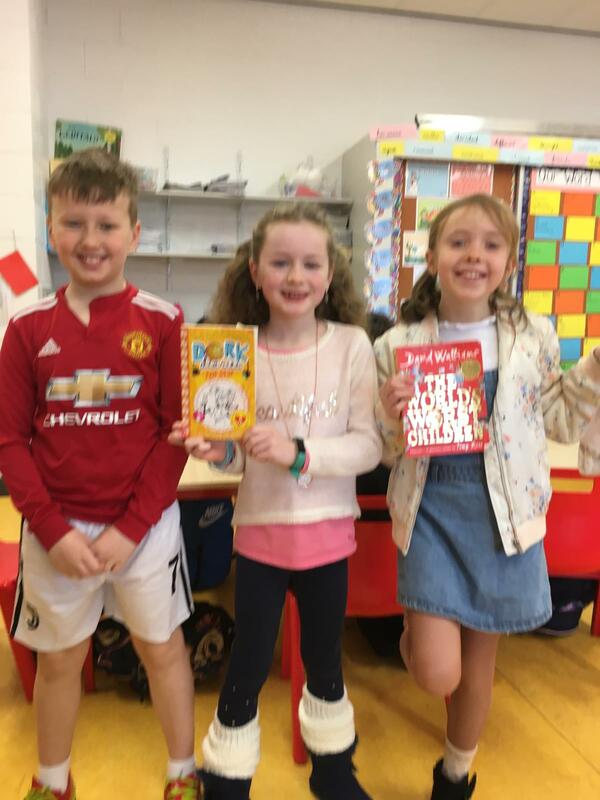 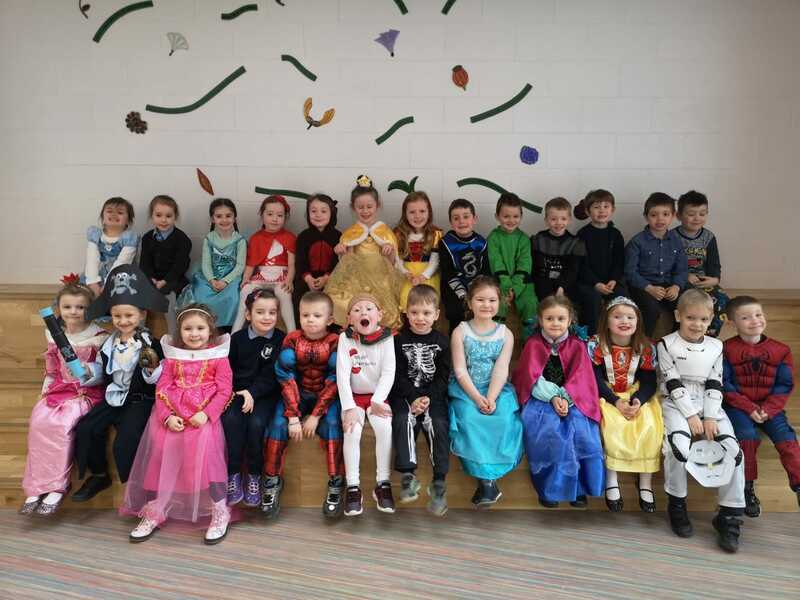 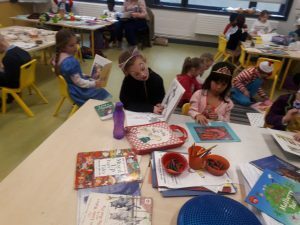 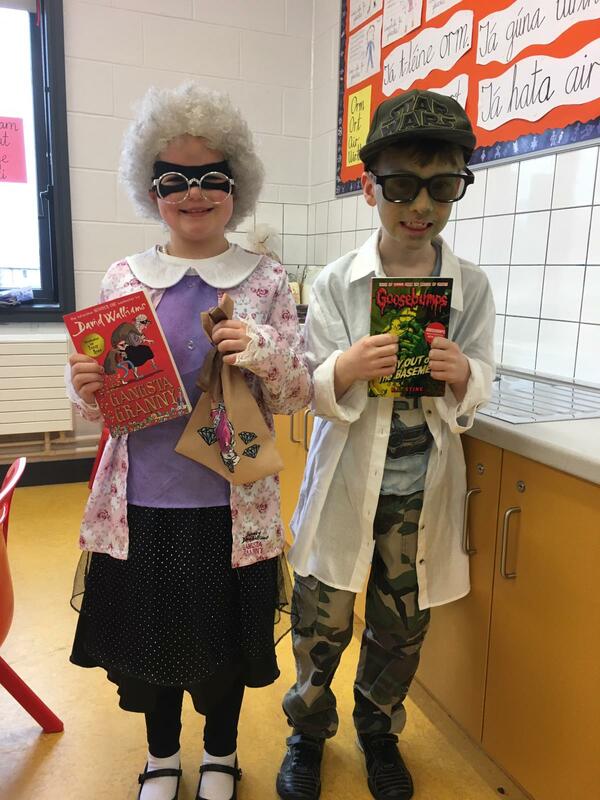 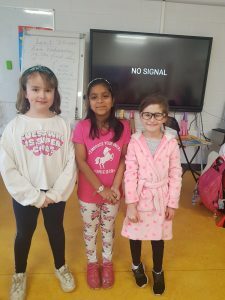 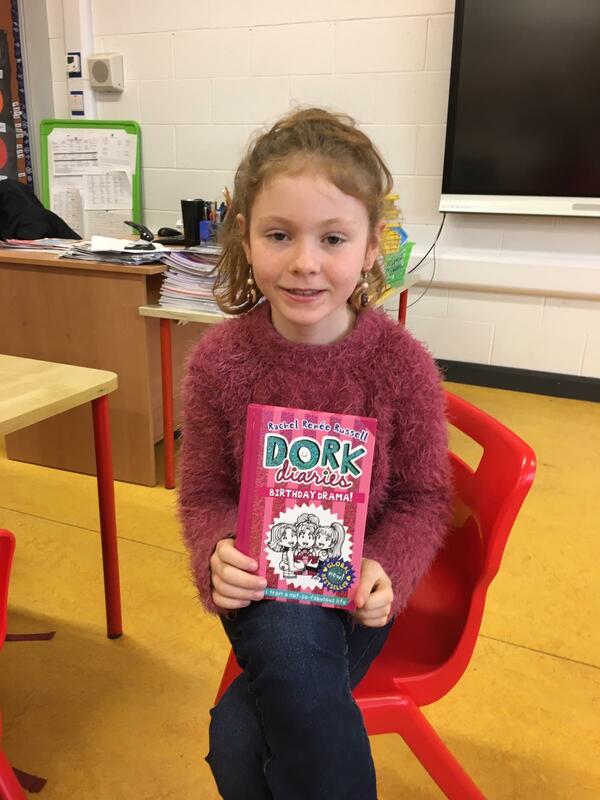 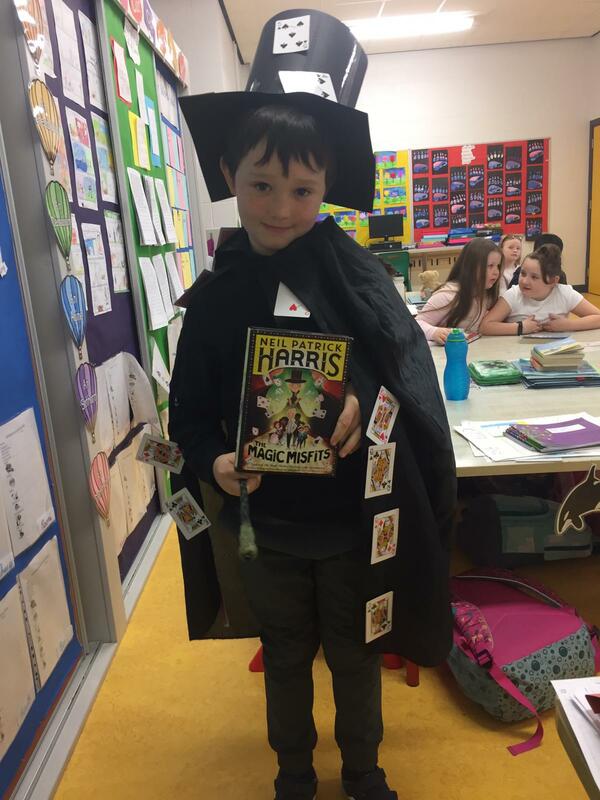 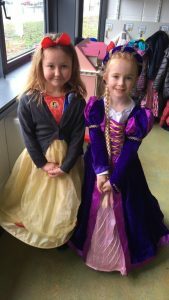 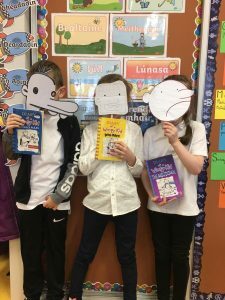 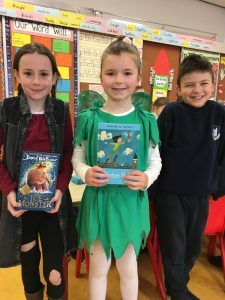 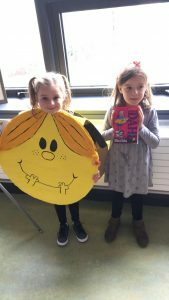 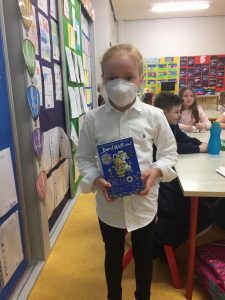 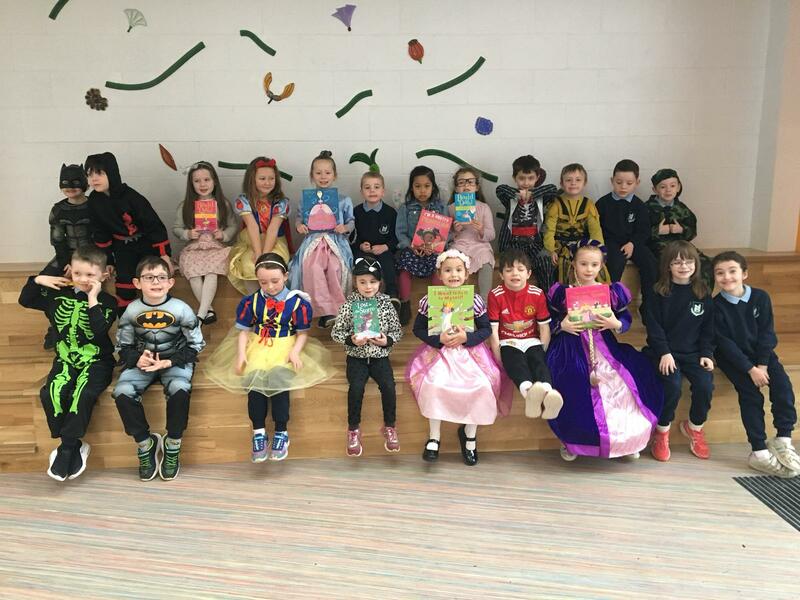 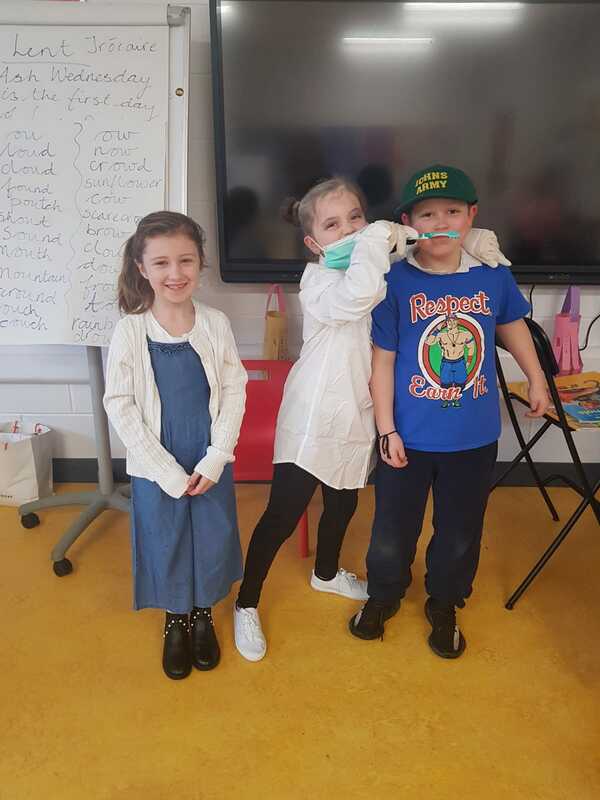 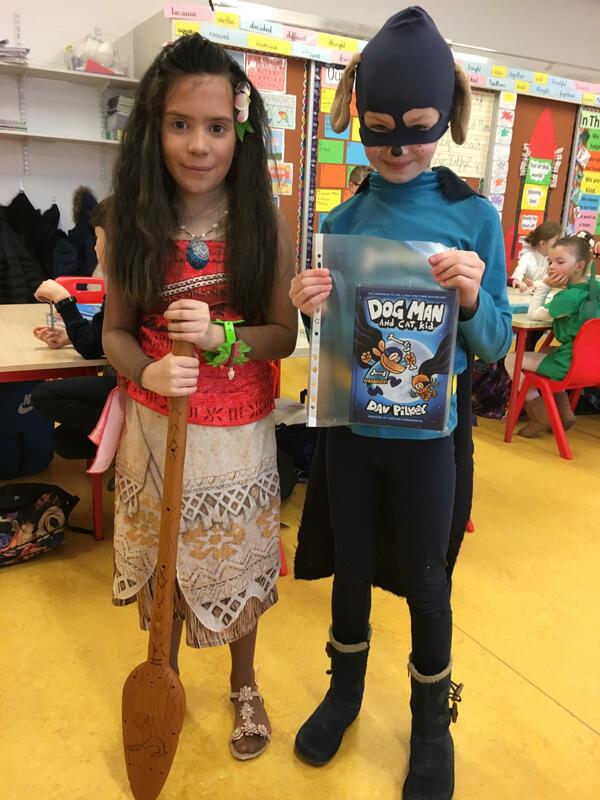 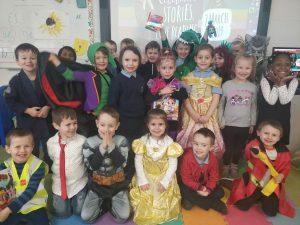 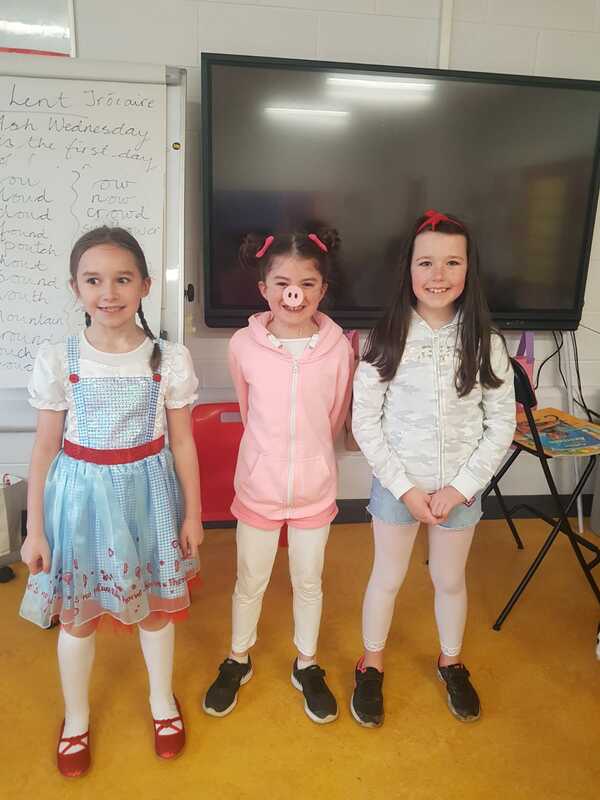 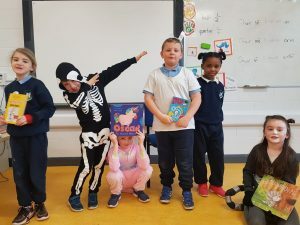 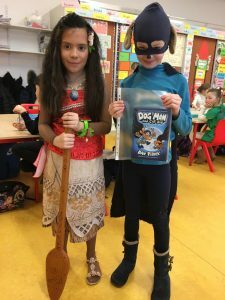 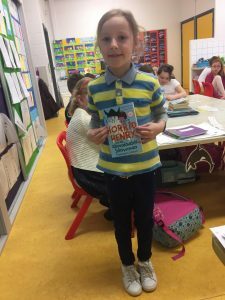 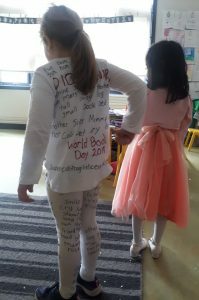 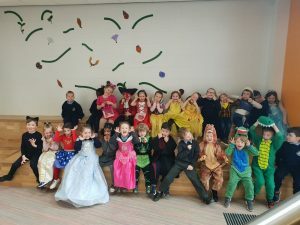 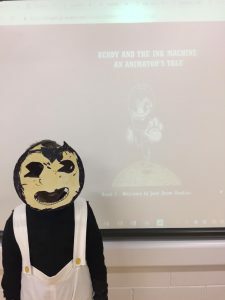 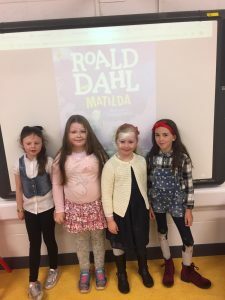 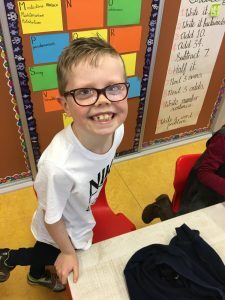 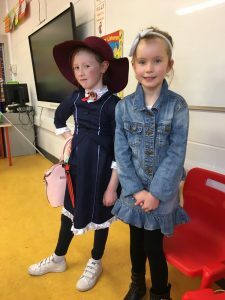 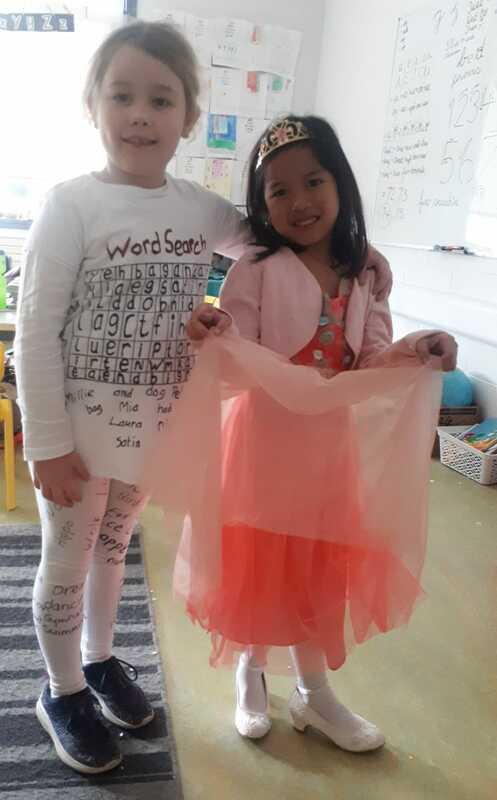 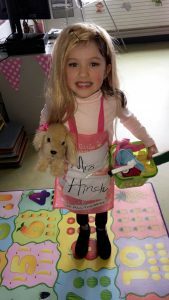 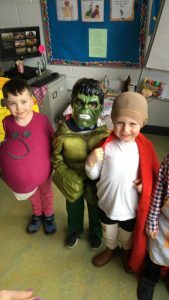 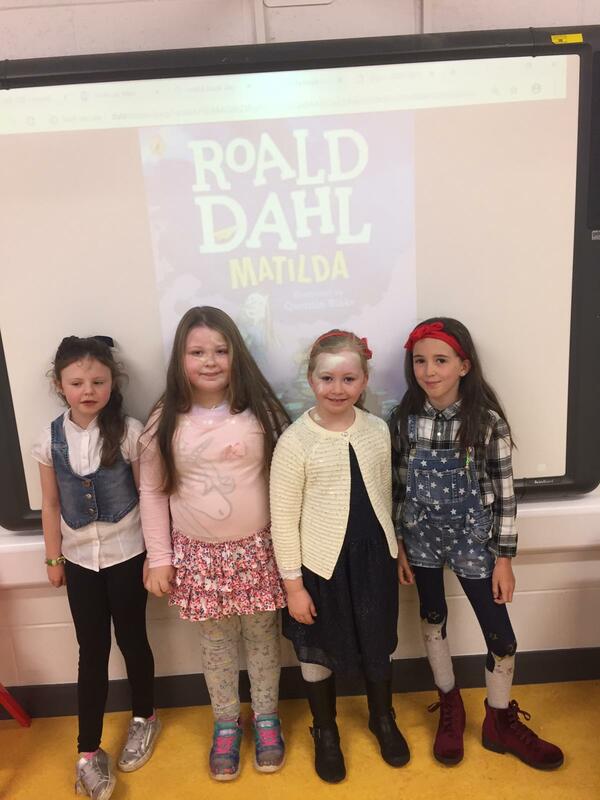 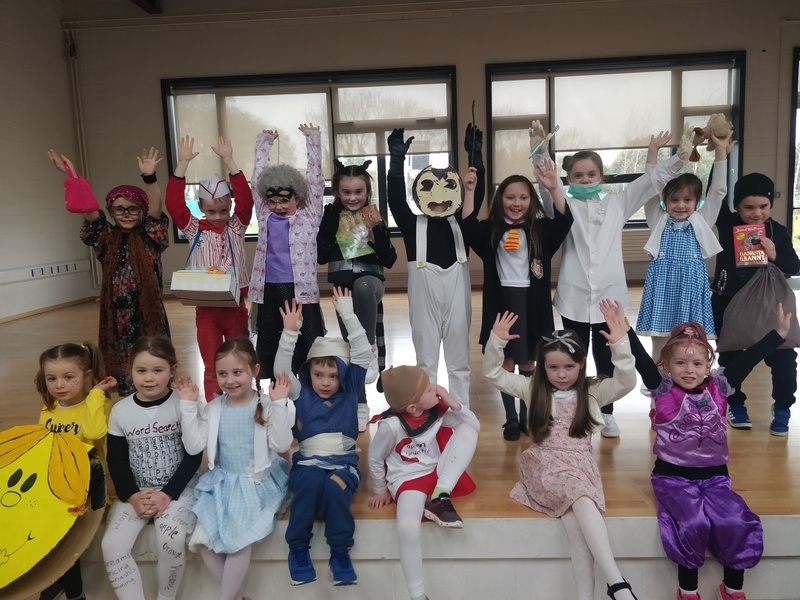 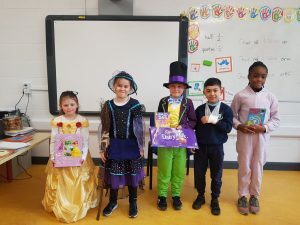 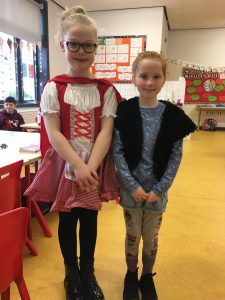 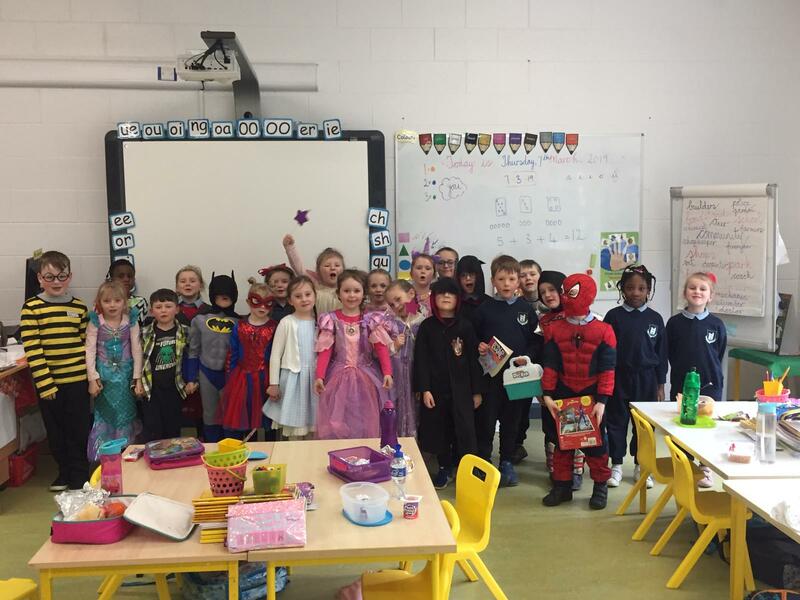 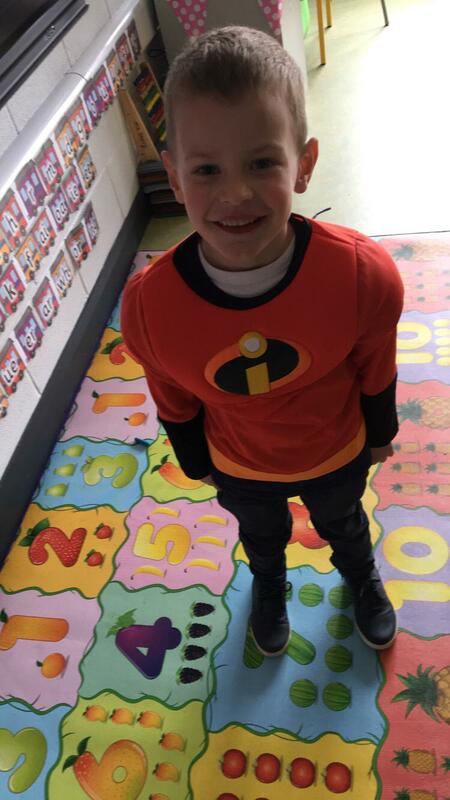 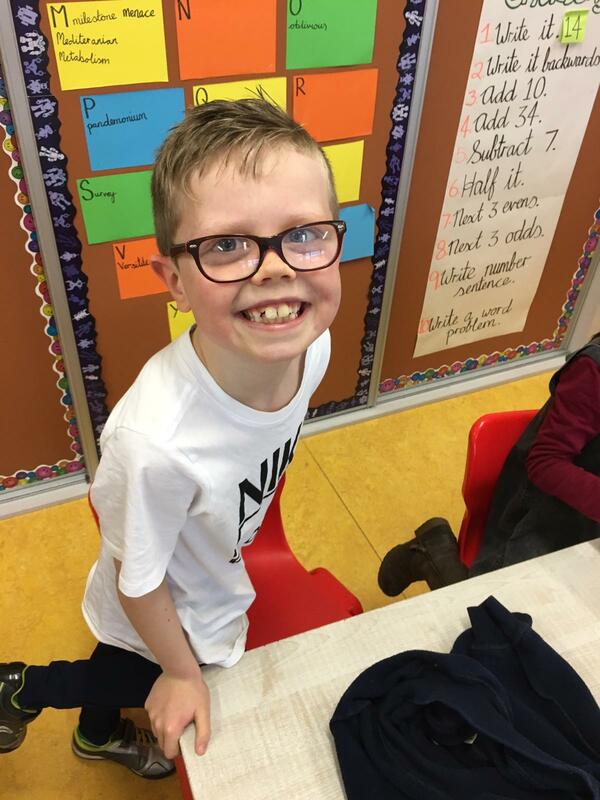 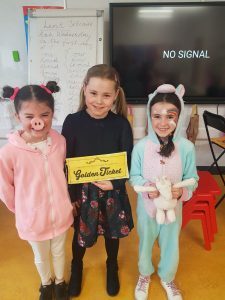 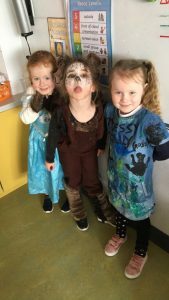 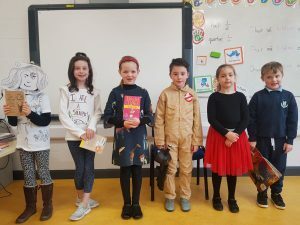 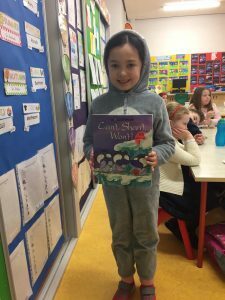 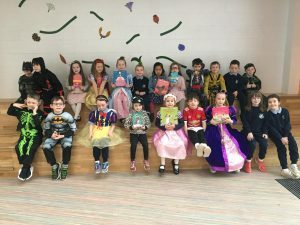 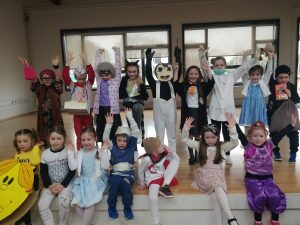 Lusk Junior National School celebrated World Book Day 2019 on Thursday the 7th of March. 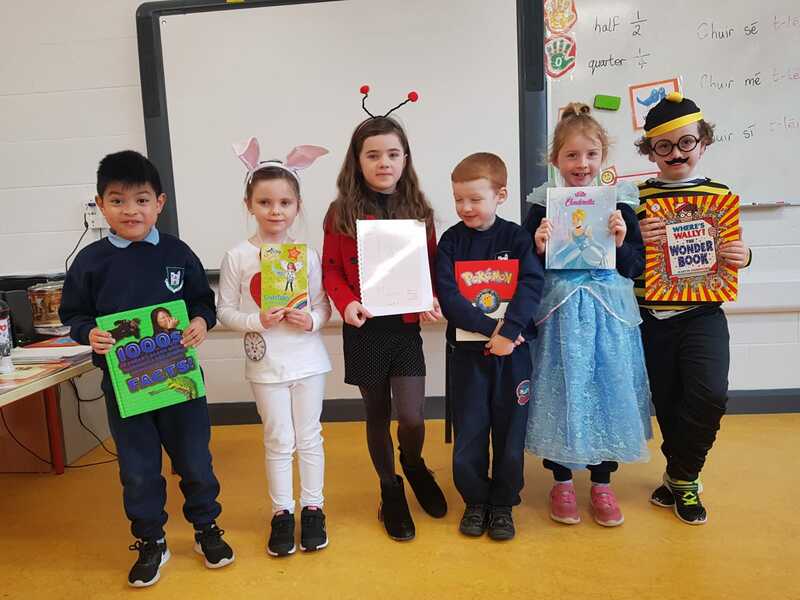 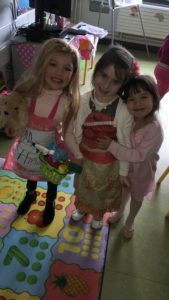 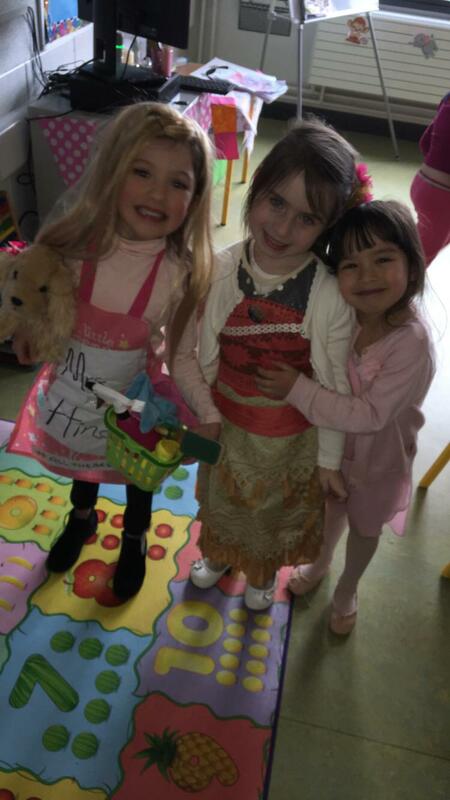 Some of the children dressed up as their favourite story book character. 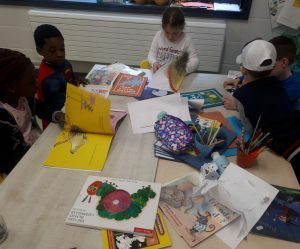 It was a very busy day, with children and teachers reading and sharing books with each one another. 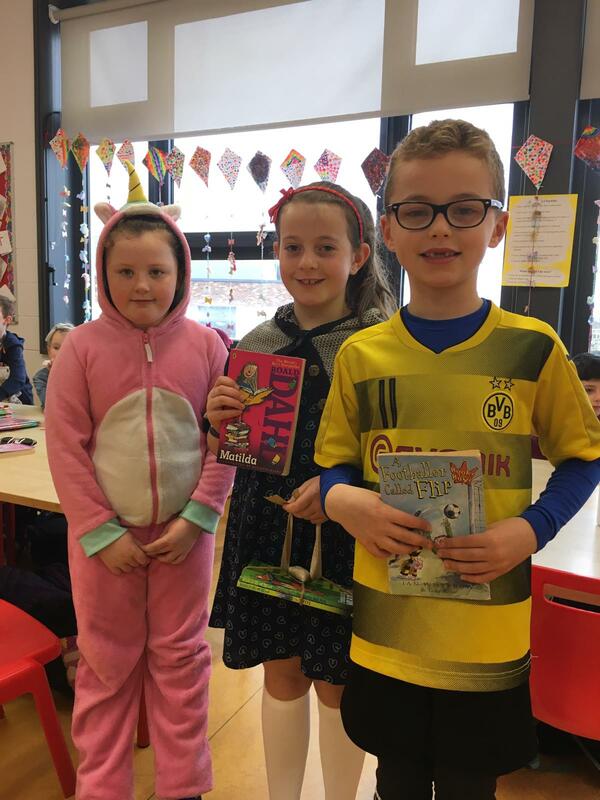 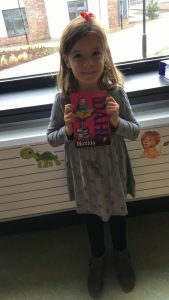 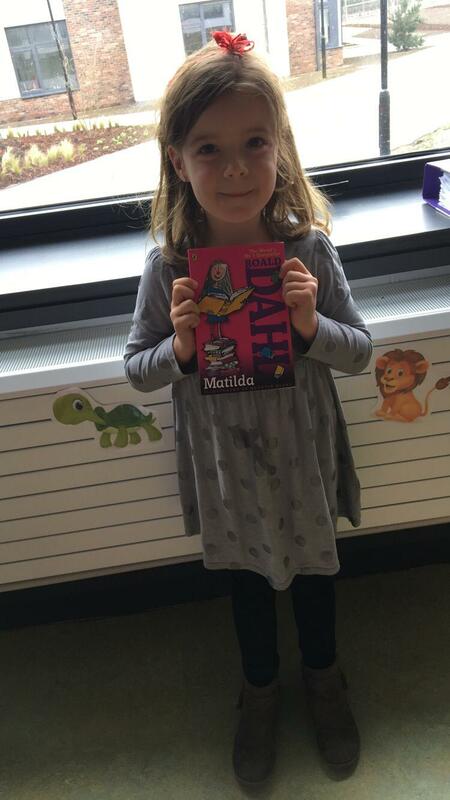 Each child received their own book token and a prize for the best costumes was presented on Friday at assembly. 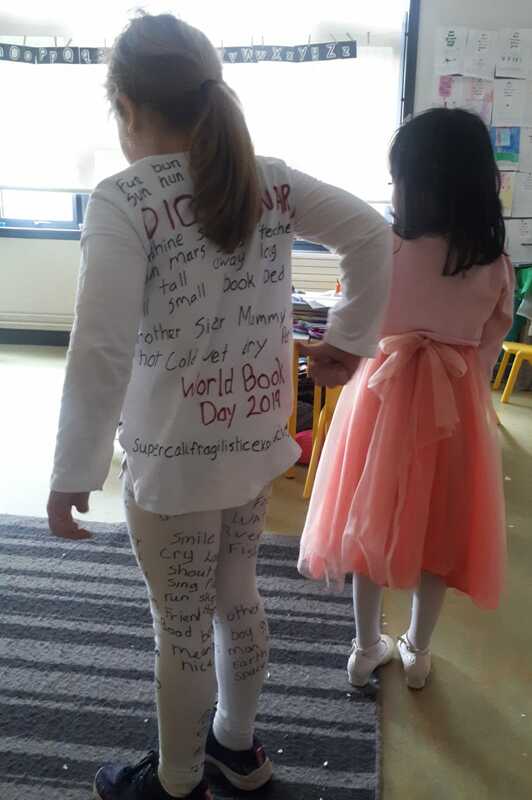 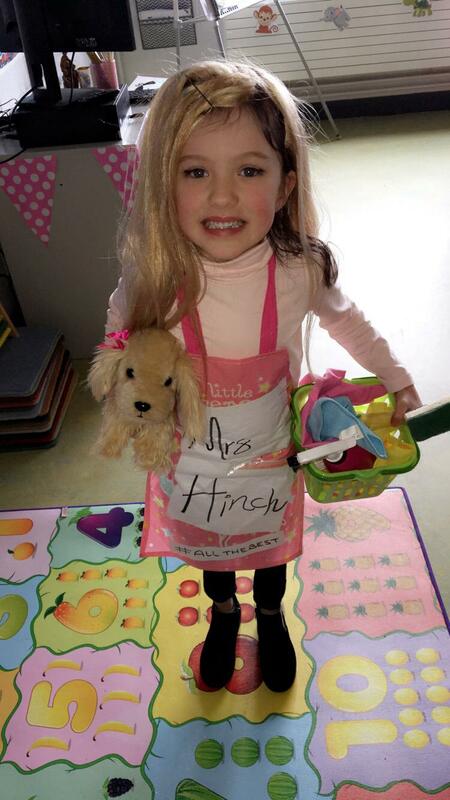 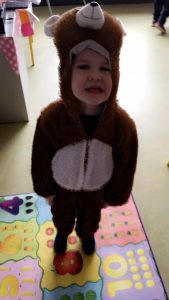 Have a look at some of the cool costumes below!